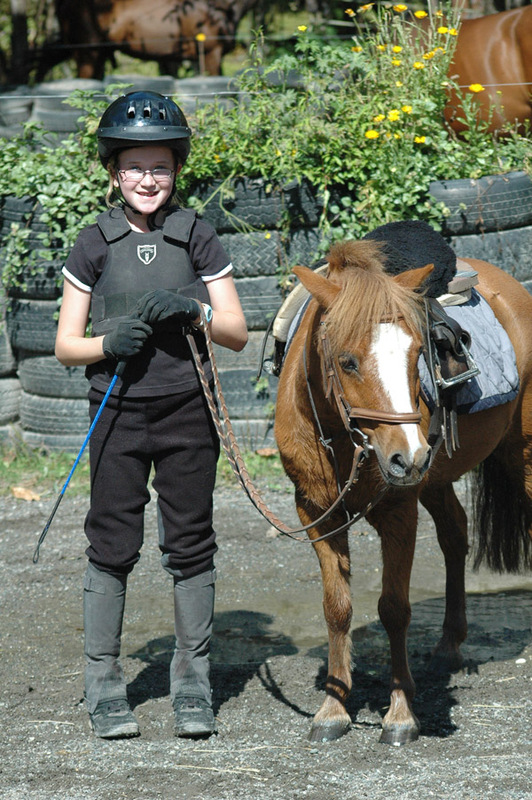 A wide variety of horses and ponies are available to students at Woodside Riding School. 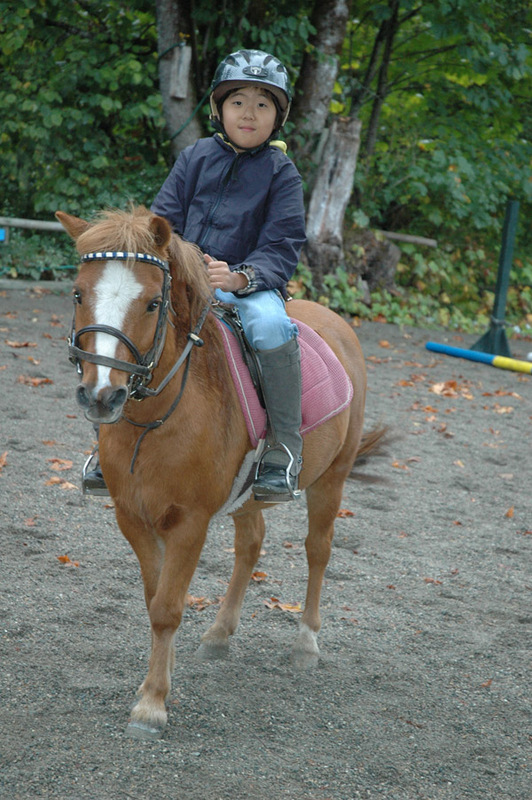 From Sheltand Ponies for small children to experienced Dressage and hunter/jumper mounts for experienced riders, there are horses for every level of size and skill. 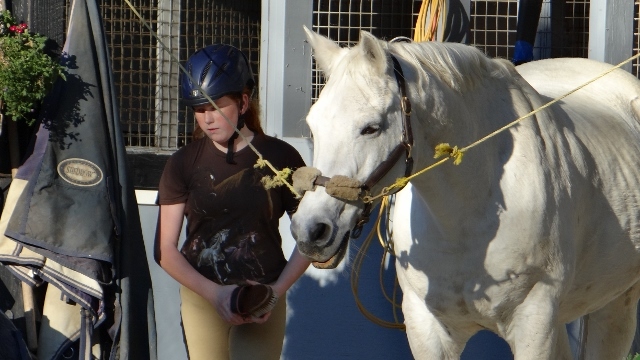 In addition to the school horses, there are a number of privately owned and boarded horses of all shapes, sizes and skill. 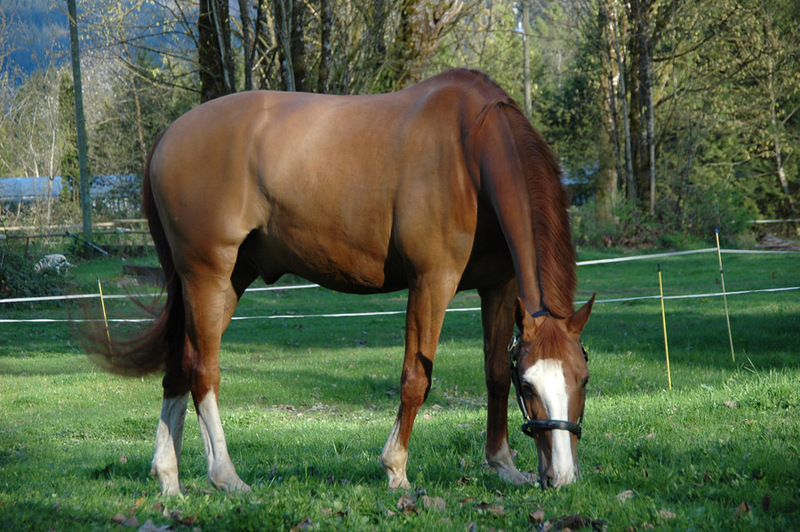 Breeds of our horses and ponies include: Shetland, Arabian, Thoroughbred, Standardbred, Quarterhorse and Icelandic. 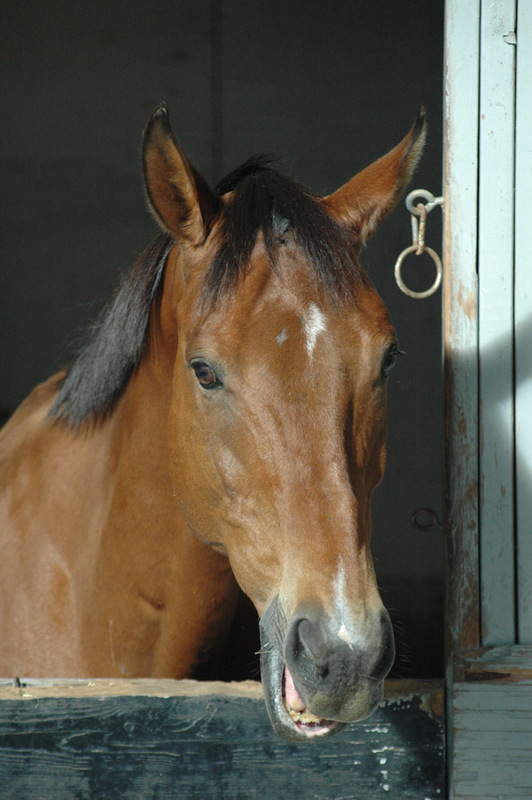 Our horses have turnout all day long, with their own stalls at night. They receive morning, noon and night feedings of hay, with breakfast and dinner of grain and supplements customised for each horse.